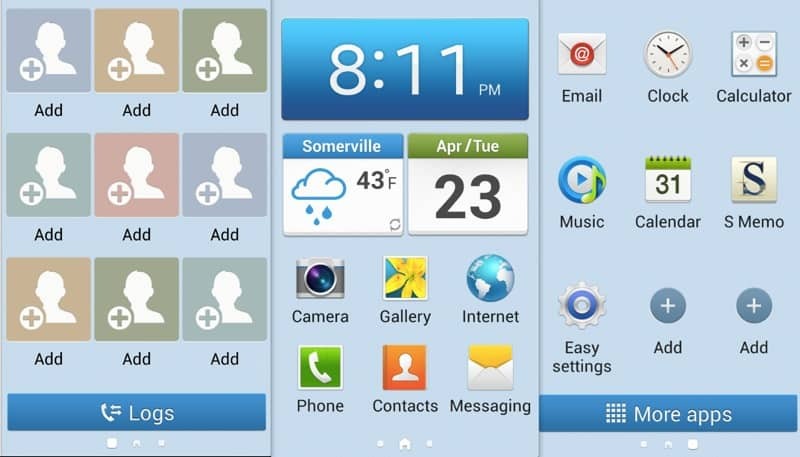 First, you should know that your Samsung Galaxy S4 is allowing you to have two different Home screen modes. You will have to set your Basic and Easy Mode. If you want to access their settings, you will have to enter Menu, Settings, My device and Home screen mode. The basic mode is the default setting for your Samsung galaxy S4. 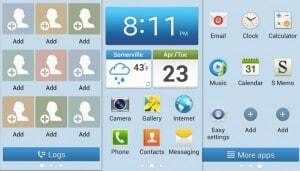 You will find all the conventional features offered by Samsung if you choose to use this mode. If it isn’t already selected, you will have to tap Basic Mode and then Apply. This is the interesting Home screen mode from the two options, because it allows you to control your Samsung Galaxy S4 easier. You will have to tap Easy mode if you want to use it. After that, you will tap Apply. Now, you will be able to customize your home screen mode and your changes will automatically be saved when you turn to Basic Mode.